Is there a better place to enjoy a new graphics-card launch? 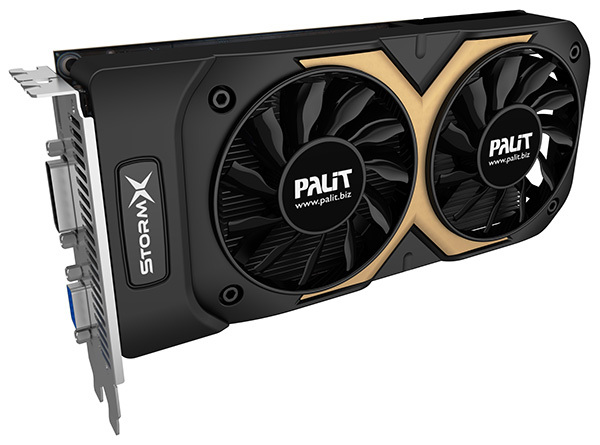 In addition to our in-depth review of the GeForce GTX 750 Ti, HEXUS has teamed up with Palit to give one lucky reader the chance win a GTX 750 Ti StormX Dual. Custom-cooled and overclocked on both core and memory, this here card runs at blazing speeds of up to 1,281MHz and 6,008MHz, respectively, and is sure to be one of the fastest GTX 750 Ti solutions available at launch. The competition winner will be picked at random from all eligible entries that arrive by midnight of the closing date, March 18, 2014. The winners will be notified via email by March 25, 2014. The winner must claim their prize within 7 days of the promoter sending notification. If the prize is unclaimed after this time, HEXUS reserves the right to offer the unclaimed prize to a substitute winner selected in accordance with these rules. 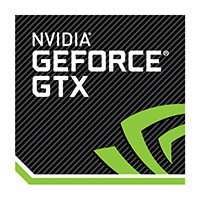 The prize is a Palit GeForce GTX 750 Ti StormX Dual 2GB graphics card. Thanks again Hexus for another great giveaway & Palit for supplying it. Is there no addition FB entry? Ooh, I'm in the process of saving up for one of these!! Thanks for the giveaway, entered.